By Brendan Pierson and Jonathan Stempel NEW YORK (Reuters) - Tesla Inc Chief Executive Elon Musk arrived in Manhattan federal court on Thursday for a hearing on whether he violated a fraud agreement and should be held in contempt, the latest twist in a high-profile battle between the billionaire and the government. Musk's fight with the U.S. Securities and Exchange Commission has raised investor worries that it could lead to restrictions on his activities or even his removal from Tesla, while distracting him at a pivotal point in the electric car maker's expansion. NEW YORK (Reuters) - Tesla Inc Chief Executive Elon Musk arrived in Manhattan federal court on Thursday for a hearing on whether he violated a fraud agreement and should be held in contempt, the latest twist in a high-profile battle between the billionaire and the government. Wearing a dark suit and tie, Musk sat at the defense table with his lawyers in a packed courtroom, looking slightly nervous. Four hours later, Musk corrected himself, saying annualized production would be "probably around" 500,000 by year end, with full-year deliveries totaling about 400,000. The SEC called the earlier tweet "obviously different" from Tesla's Jan. 30 outlook, when it targeted annualized Model 3 production exceeding 500,000 as soon as the fourth quarter, and projected 360,000 to 400,000 vehicle deliveries this year. 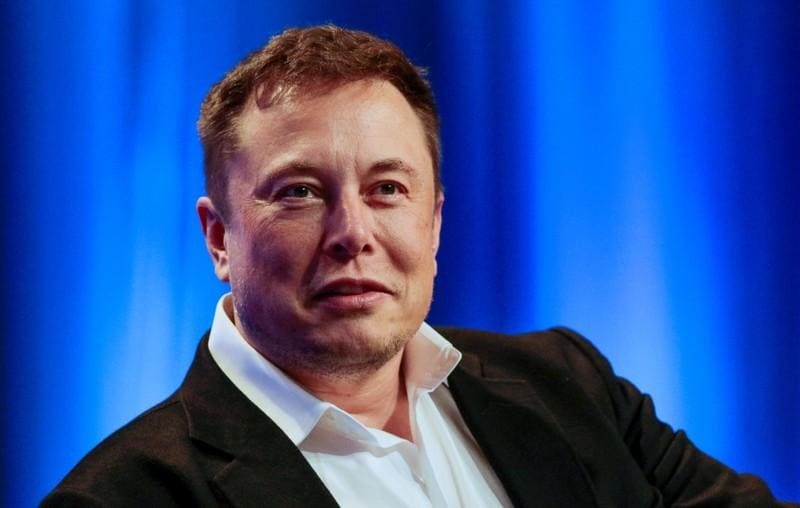 He has since labeled the SEC the "Shortseller Enrichment Commission," recalling his attacks against hedge funds and other investors who sell Tesla stock short, hoping it will fall.